Winter Railyard Event, 28 June 2018, with Clinton Green, Radio Cegeste & Michael McNab. 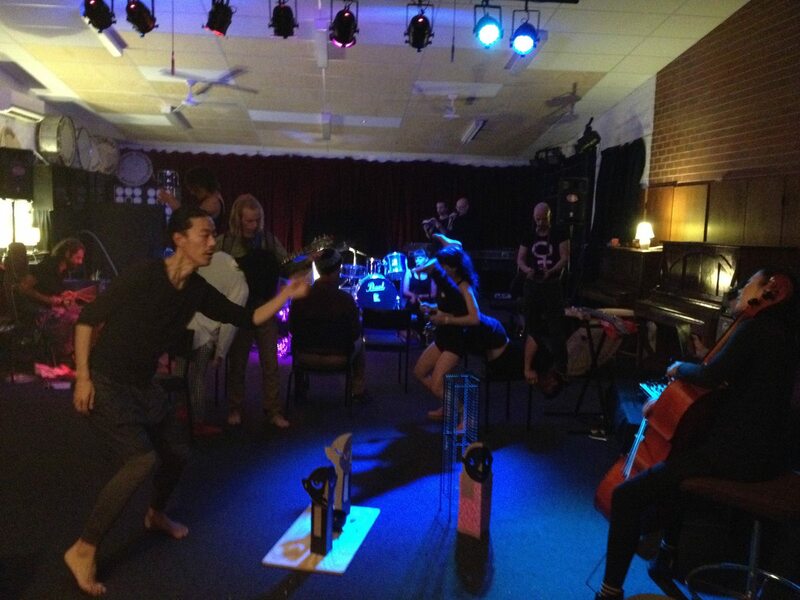 Performed in stairwell last Friday night (24 November) as part of One Night In Footscray. Three prepared turntables with suspended objects and projection. 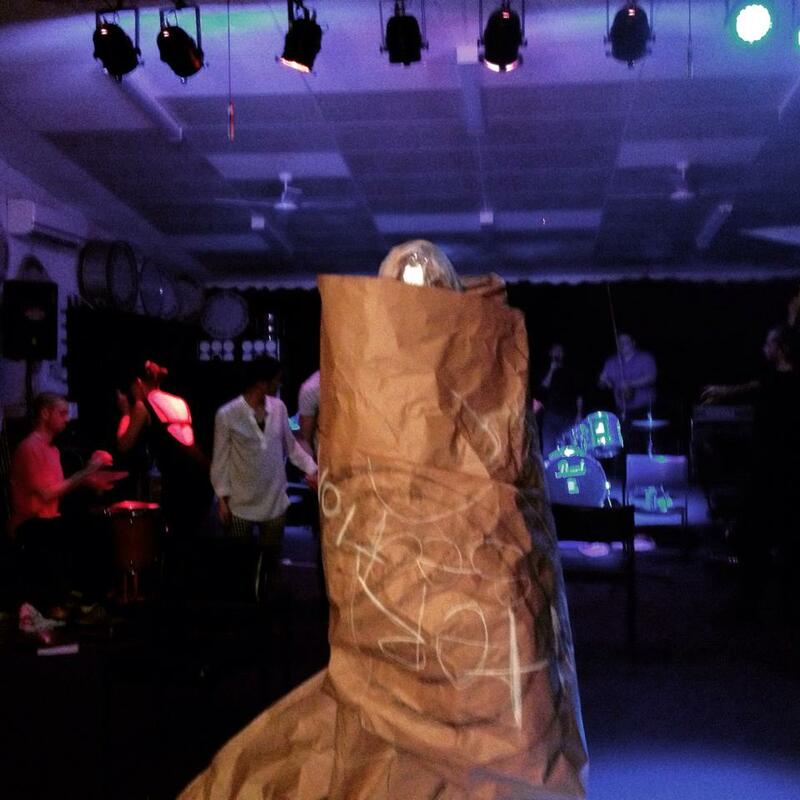 Photo’s from last week’s performance at Conduit by myself and Barnaby Oliver, overlapping occasionally with Ernie Althoff and Carmen Chan. Photos (except of CD covers) by Ernie Althoff.